The North West's favourite pantomime is back. Oh yes, it is! 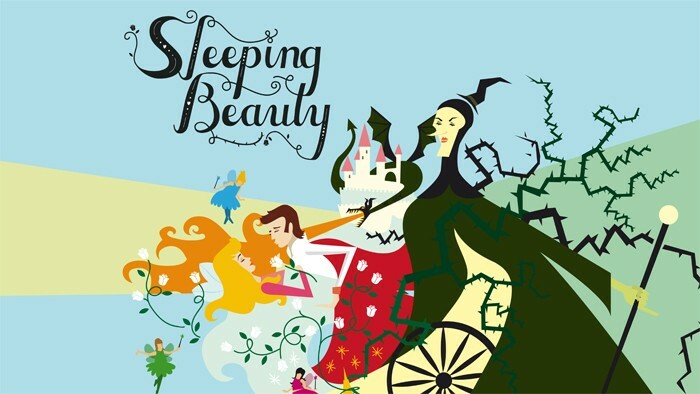 The wicked Carabosse puts a spell on the beautiful Princess Rose, making her sleep for a hundred years... Can a handsome prince save the day and awaken the sleeping princess with a kiss? Given the (in)famous Coliseum treatment, Sleeping Beauty has glitz and glamour, silliness and slapstick and hit songs to sing along to. It's a traditional pantomime appealing to ALL the family, from kids to not-so-grown-up grown-ups. Guaranteed to send you home with a great BIG smile on your face. Starring all your pantomime favourites. Free organiser and teacher tickets. If you're unable to find the tickets you're looking for, please ring our Box Office on 0161 624 2829 who will be happy to help. Open 10am Monday - Saturday.